The Wisconsin fugitive accused of stealing more than a dozen guns and mailing a conspiracy-laced manifesto to President Donald Trump was captured early Friday after a 10-day manhunt. 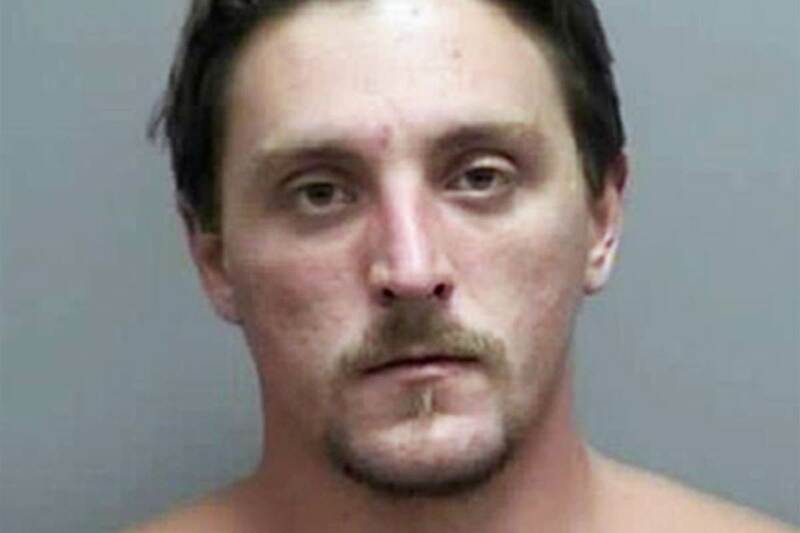 Joseph Jakubowski was found hiding under a tarp at a “primitive camp site” that he had set up on a farm in Vernon County, police said. The “disheveled” 32-year-old suspect was taken into custody around 6 a.m. without firing a shot and police confiscated four handguns, a long rifle, a samurai-type sword — and a copy of his manifesto. “What could have happened here was a mass shooting,” said city of Janesville Police Chief David Moore. “We could not have asked for a better end.”Police feared Jakubowski might have been planning an attack of some kind and more than 250 members of law enforcement along with the FBI and ATF fanned out across the state in search of him. Jakubowski’s days on the run came to an end when property owner Jeffrey Gorn spotted him on Thursday night and notified the authorities, police said. “This tip was very helpful,” said FBI Special Agent Justin Tolomeo. Jakubowski now faces at least three local felony charges and is expected to make his first appearance in federal court in Madison, Wisconsin. The search for the suspect began on April 4 after Jakubowski allegedly broke into the Armageddon Gun Shop in Janesville, southeast of Madison, and swiped 18 firearms and two suppressors. Police have not recovered all the missing firearms and are still not sure how Jakubowski made it to the farm, which is more than 120 miles from the gun store. But they are very sure they got the right man. A video posted online purportedly showed Jakubowski mailing a 161-page screed to the White House — one of two dozen he also mailed to friends. In it, Jakubowski wrote: “Revolution. It’s time for change.” His burned-out car was found a short time later. A portion of the document that authorities believe Jakubowski wrote said he was not afraid to die. He wrote that if he did perish, it would be at the hands of the president on live TV. His writings were obtained by NBC affiliate WTMJ, but not independently verified by NBC News. In parts of the incomplete document, Jakubowski allegedly ranted about a system of greed that he said doomed the populace to slavery and destroyed his dreams. The document did not detail exactly what action Jakubowski intended to take. And while at one point the writer labelled police and the military terrorists, he also insisted he didn’t want to hurt anyone. Earlier, Moore said Jakubowski had “concerns” with Trump in the manifesto. “I mean it was mailed to President Trump, although there is not a specific threat, but beyond that there is nobody named in the document,” he said. Rock County Sheriff Robert Spoden told NBC News that the mailed manifesto was being analyzed by the Secret Service. “They’re looking at it and analyzing it as well as the FBI and ourselves,” he said. 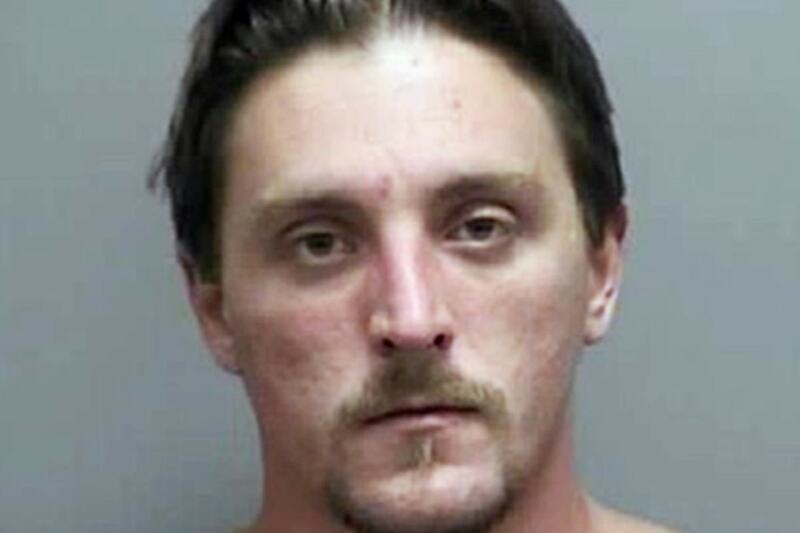 Jakubowski allegedly made anti-religious statements in his manifesto as well, and security at some churches and government offices were stepped up amid the manhunt. The FBI had been offering a $20,000 reward for information leading to his capture.